The Mozilla webmaker party at Olivarez College Tagaytay is a success last September 5, 2014. 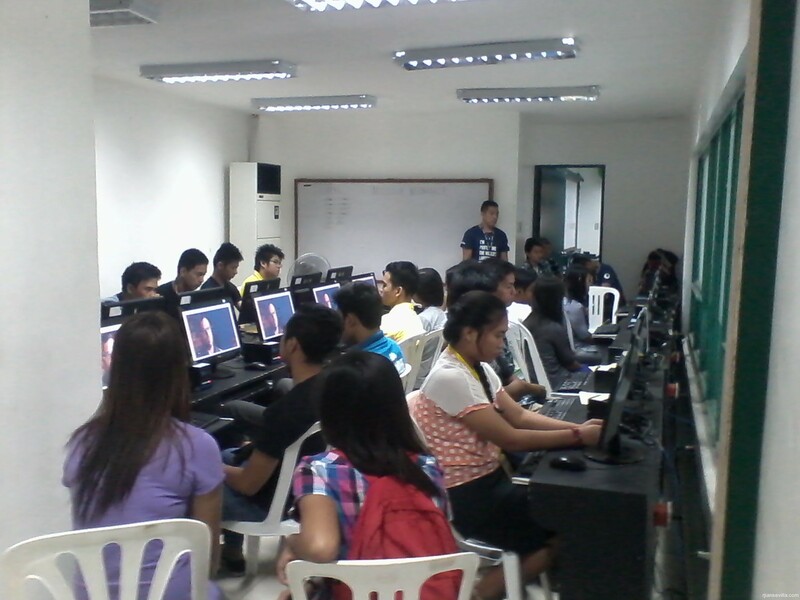 Which was attended by different department from Olivarez College Tagaytay at Computer Laboratory 2. Since they only have 20 system units on their laboratory they created a two batches of participants, one in the morning and the other is in the afternoon. The event discussion is about Introduction Mozilla which was discuss by Me, The second lecturer discussed and demo "Thimble" by Mr. Ian Mark Martin and lastly Mr. Leo Caisip which discussed about "Popcorn Maker", Both attended the Mozilla PH orientation for web maker mentor last August 16, 2014 at Mozilla Community Space Manila. The event ended at exactly 4:00pm as mostly in afternoon participated by the nursing department. 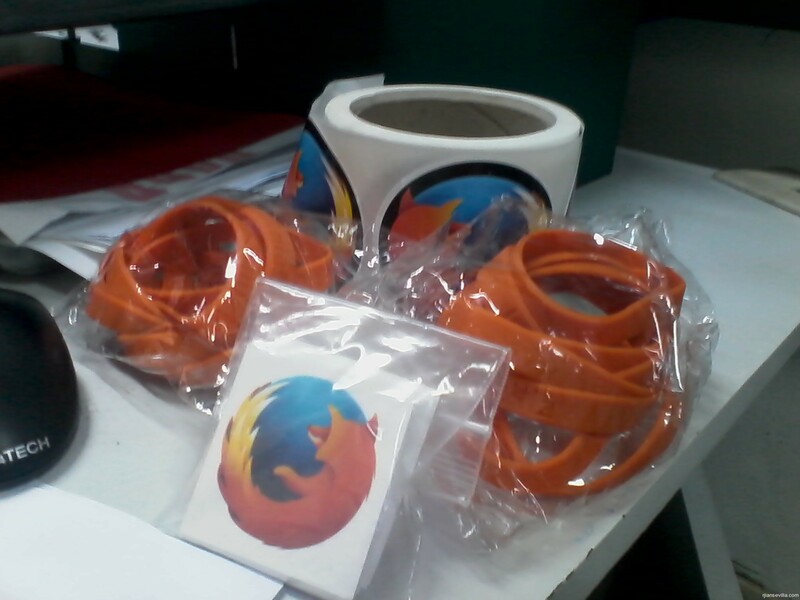 We also distributed some Mozilla Swag (Bollard, Mozilla Sticker, Mozilla Tatoos and Mozilla Pins) for participants after the event. As part of the successfull event, based on their survey they are requesting for another event semilar to this. but internet on the school is not that stable during that day but still we managed to make the event successfull. Hello guys, just want to inform you that i've already move my blog to my personal domain using wordpress application..
After more than 7 years my personal domain (www.rjiansevilla.com) expired which I use the wordpress as my blogging platform on my domain and now I'm officially switching back to blogger.com platform. More updates and projects will soon be posted here. Now I'm a member of the Computer Professional Union and the preparatory committee is inviting every members including me to join on a simple get-together activity at Balai Kalinaw Dining Room in UP Diliman from 12NN-6PM, on August 31, 2008. Unfortunately i could not attend to this meeting because considering my location, but i suggest to put an online irc session during the meet-up so that others can participate. 0. Brief introduction of every member – we are interested to know why you joined CP-Union. A sentence or two will be enough.